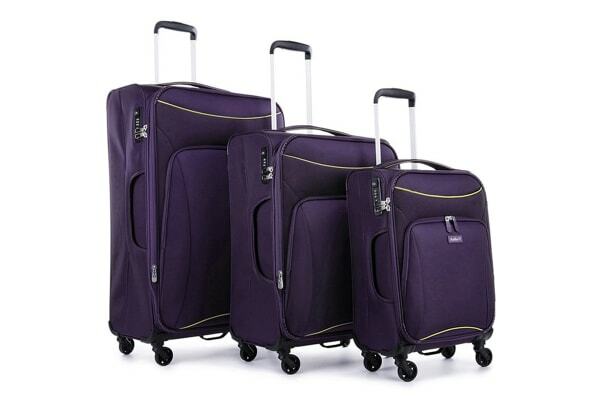 The Antler Zeolite 3 Piece Softside Roller Luggage Case Set is a classic, tailored and robust suitcase set with a wealth of practical travel features. 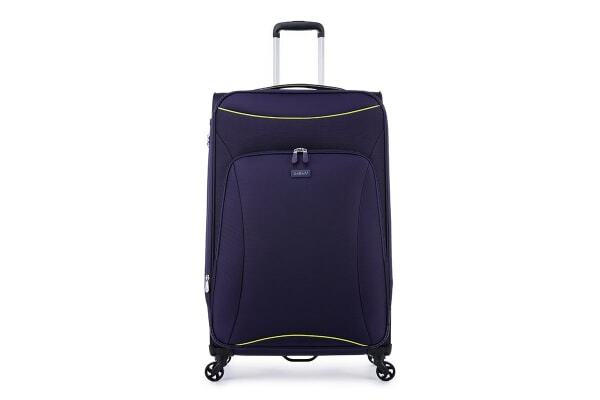 It is perfectly built for all your travel requirements, with lots of pockets and extra packing straps. 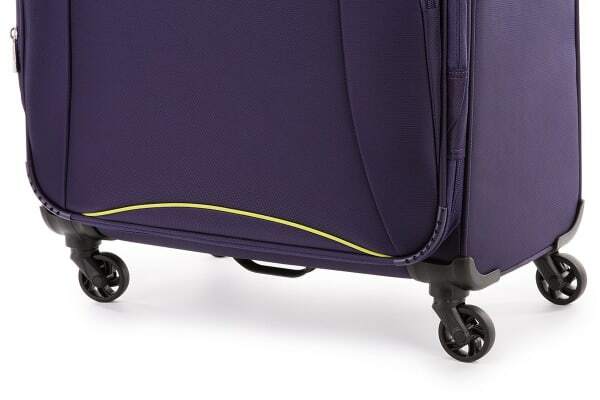 Strong and robust structure with fixed TSA combination lock gives added peace of mind on every journey.